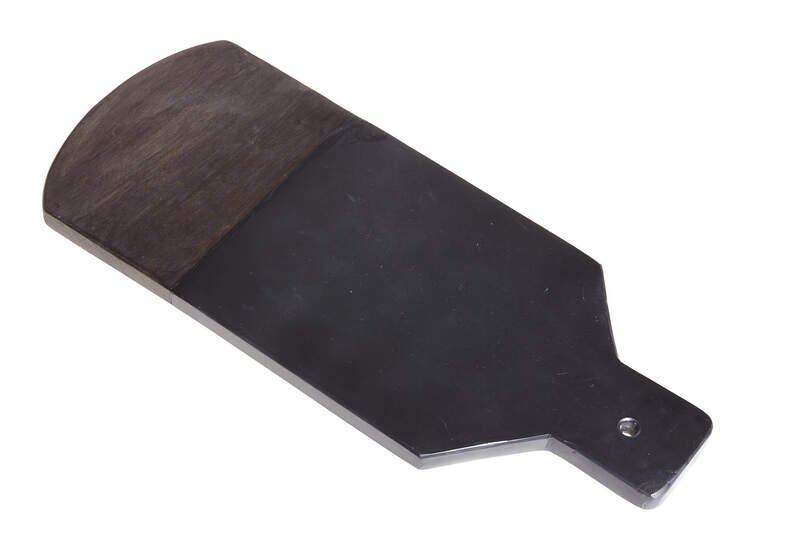 Slate & Mango paddle board is a sophisticated addition to any table, perfect for sharing bread, cheese, vegetables & anything hot. Handmade in India, to ethical standards. each piece is totally unique with no two pieces the same.